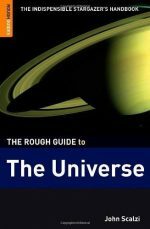 How do I get started in Astronomy? Should I buy binoculars or a telescope? What can I expect to see? 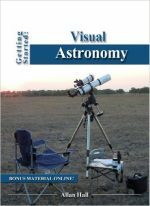 This wonderful informal guide has all the answers for an absolute beginner to get started observing the night sky. 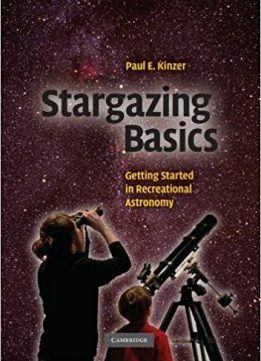 It begins with advice on how to choose appropriate and affordable equipment and accessories, and covers basic stargazing techniques, from observing with the naked eye to binoculars and telescopes. It then takes you on a tour of the night sky, covering the Moon, Sun, stars, planets, and more. Photos taken by the author, himself, will show how objects in the sky actually look through modest amateur equipment. 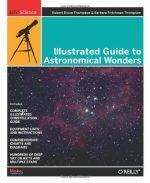 Whether you are a parent thinking of buying a telescope for your children, or a newcomer yourself, this book has all you need to know to take the first steps into the fascinating world of astronomy.